The world is a complicated engine. How can we make sense of it? 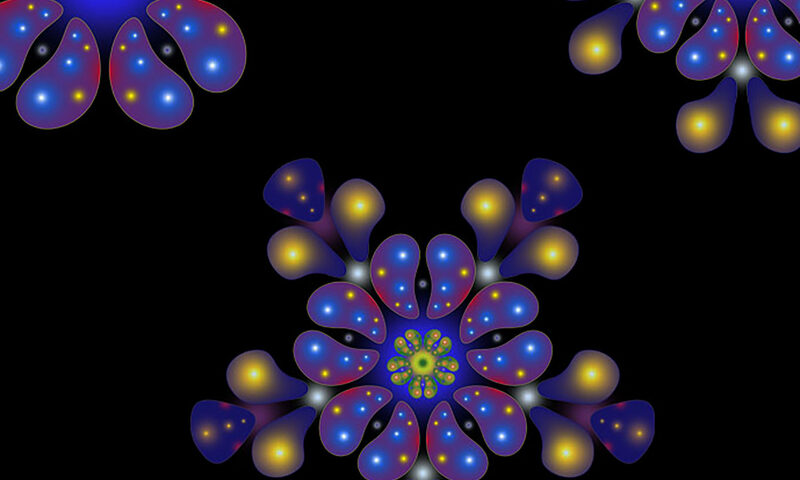 How do artists and scientists turn its complexity into a source of inspiration? 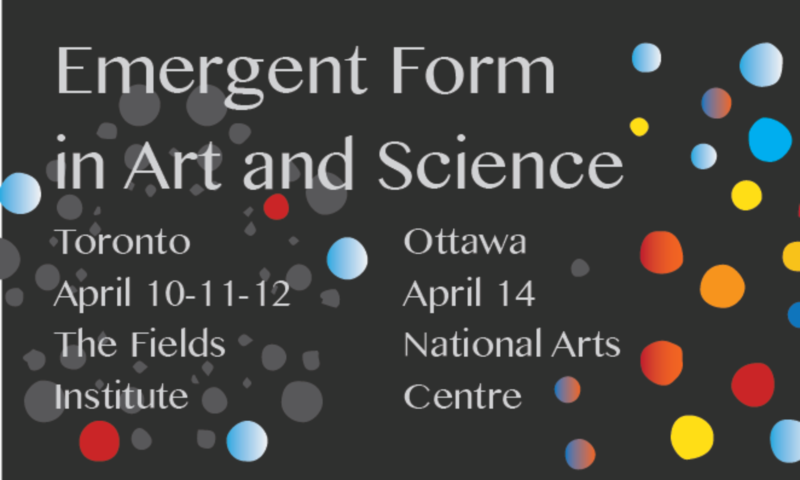 Emergent Form and Complex Phenomena is the last event of a four-parts interdisciplinary series which took place in Toronto at the Fields Institute for Research in Mathematical Sciences on Apr 10-11-12. Consisting of talks, performances, workshops and exhibitions, the series reflected on the idea of “Emergent Form” not only as a series of natural and human phenomena that often seem too complicated to understand, measure or predict, but also as a concept that helps us identify ways in which we can come to term with, and embrace their complexity as a source of inspiration. in the spirit of this event, we are venturing outside of the comfort zone of our familiar environment (the city of Toronto, our homes, our community) and we become unexpected “emergent forms” ourselves: what kind of discussion will we be able to evoke? in how many ways can we spell this concept? from what disciplinary perspective? as our special panelists share their findings, we invite artists, mathematicians, philosophers, academic and non-academics in Ottawa to join in the conversation.